A new study published in the journal EBioMedicine suggests that high levels of a natural compound called limonene in the breath could be an indicator of early-stage cirrhosis of the liver. Researchers conducted the study in two phases. During the first phase, they compared breath samples from 31 patients who had liver cirrhosis with breath samples from 30 healthy patients. During the second phase, researchers compared breath samples taken before and after liver transplants. The “before” samples came from the 31 patients from phase one, and the “after” samples came from 11 of the patients who went on to have liver transplants. Researchers used a mass spectrometer to analyze the breath samples, which is a device that identifies the type of chemicals in a sample. Phase one indicated that the level of limonene in patients with cirrhosis was greater than it was in the healthy participants. 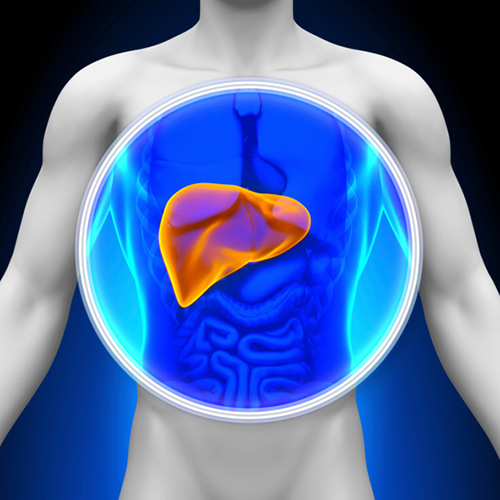 Phase two revealed that the levels of limonene decreased in patients who received a liver transplant a few days after the operation. The next step is for the team to evaluate the accuracy of the breath analysis process for early-stage liver disease. Paddock, C., “Breath test for early-stage liver disease steps closer,” Medical News Today web site, August 12, 2015; http://www.medicalnewstoday.com/articles/298018.php.